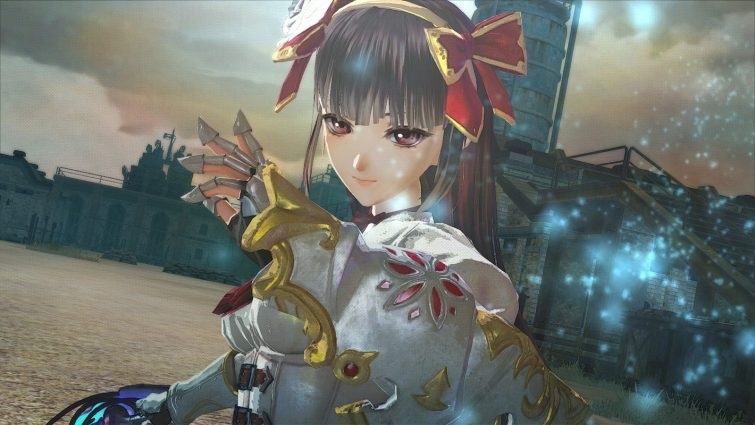 Today, Sega announced that Valkyria Revolution, a unique follow-up to the Valkyria Chronicles series, will release in the Americas on June 27th. The PlayStation 4 and Xbox One versions will be available physically and digitally, but the Vita version will only be available digitally. 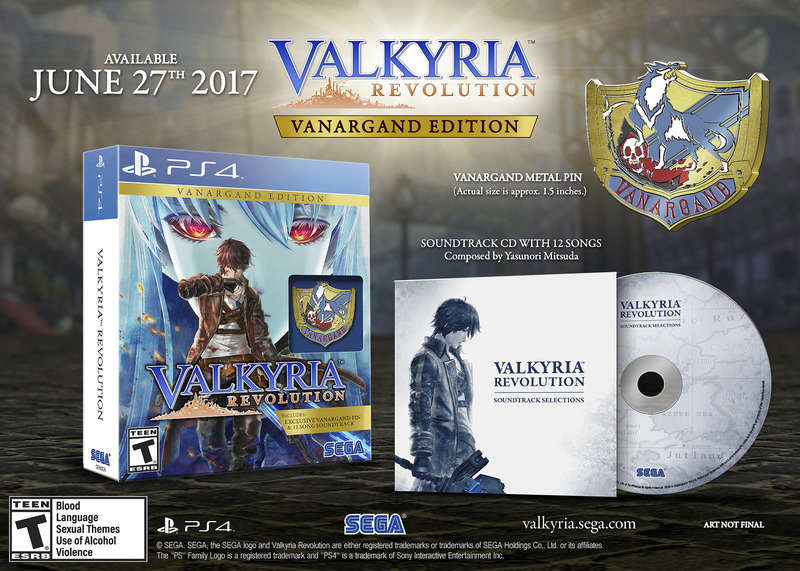 Anyone who preorders or manages to snag a launch copy of the game will receive the Valkyria Revolution Vanargand Edition. Bundled in this version of the game includes a bold pin with the Vanargand’s coat of arms inscribed on it, a 12-track soundtrack with music composed by Yasunori Mitsuda, and a very nice box to house it all in.